The European Bank for Recontruction and Development (EBRD) would provide a loan to Nova Poshta, the leader in express delivry in Ukraine, for its development. The two sides of the loan agreement confirmed their plans. 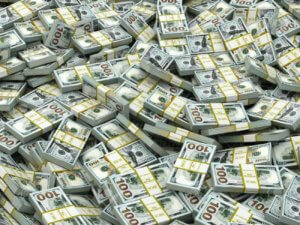 The sum of the loan is not disclosed. 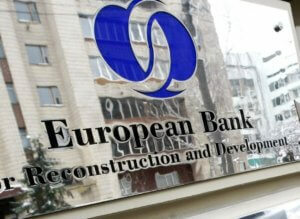 The EBRD has not yet posted information about the loan on its website. 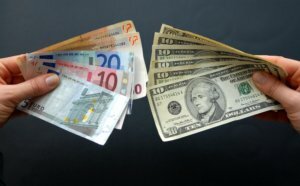 According to the rules of the bank, it can decide not to publish information about a loan which is smaller than $20 million. The details of the agreement and development plans will be announced at a joint press conference on April 4, 2018. Nova Poshta, founded in 2001, is the leader in the local delivery market. The company’s network consists of more than 2,300 depots. In 2017, Nova Poshta delivered more than 145 million items. 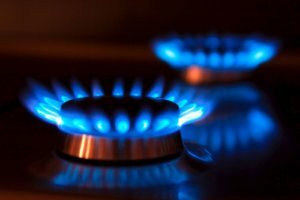 Ukraine in January-March 2018 reduced natural gas imports by 56.5% (by 2.404 billion cubic meters) compared to the same period in 2017, to 1.819 billion cubic meters, according to data from PJSC Ukrtransgaz. According to calculations made by Interfax-Ukraine, in particular 1.248 billion cubic meters were received from Slovakia in January-March 2018 (65.7% less compared to January-March 2017), 339.7 million cubic meters from Hungary (37% up), and 231.1 million cubic meters from Poland (31.3% down). Imports in March 2018 amounted to 673.9 million cubic meters of gas, which is 52.4% less than in March 2017 (1.403 billion cubic meters). At the same time, Ukraine has not imported natural gas under the contract with Gazprom for more than two years (since November 26, 2015), purchasing it exclusively on its western border. Ukrtransgaz, 100% owned by Naftogaz Ukrainy, operates a system of trunk gas pipelines and 12 underground gas storage facilities in the country. 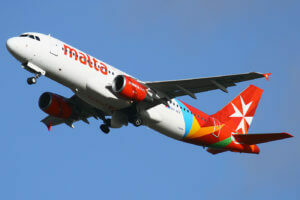 Air Malta airline plans to resume regular flights from Malta to Kyiv from June 19. According to a posting on the website of the airline, the flights will be serviced on Tuesdays. It will take around three hours to get to the Boryspil international airport. The fares start from $190 for a round trip. Air Malta flied to Kyiv several years ago. Air Malta connects Malta with over 35 major cities across Europe and the Mediterranean. The International Finance Corporation (IFC) would provide a long-term loan of up to $30 million to Ukrainian agroholding Astarta. According to a posting on the website of the IFC, the decision was made by the IFC Board on March 23. This program aims to improve resource efficiency at the company’tiss processing facilities through the implementation of Best Available Technology (BAT) that is technology for limiting pollutant discharges; and at improving farming and trading of grains and oilseeds through financing of farming equipment and storage facilities. The IFC said that this will be the fourth program of cooperation with Astarta, starting from 2012. Astarta is a vertically integrated agro-industrial holding operating in Poltava, Vinnytsia, Khmelnytsky, Ternopil, Zhytomyr, Chernihiv, Cherkasy and Kharkiv regions. The Smart Energy Group has sent a proposal to Ukrgazvydobuvannia to resume one of the wells of the Hostroverkhivske field (Kharkiv region), the group’ press service has reported. 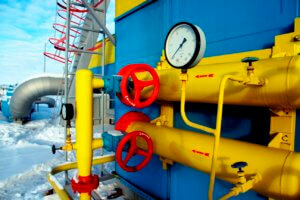 The deposit use license for the field belongs to Smart Energy, while the well belongs to Ukrgazvydobuvannia. Ukrgazvydobuvavnnia, which is wholly owned by NSJC Naftogaz Ukrainy, is a large gas processing company, which accounts for about 75% of total gas output in the country. Smart Energy is the managing company in Smart-Holding Group of Vadim Novinsky. It is responsible for the development of projects in the field of hydrocarbon production and alternative energy.